Having an event and need a great looking Market Umbrella? 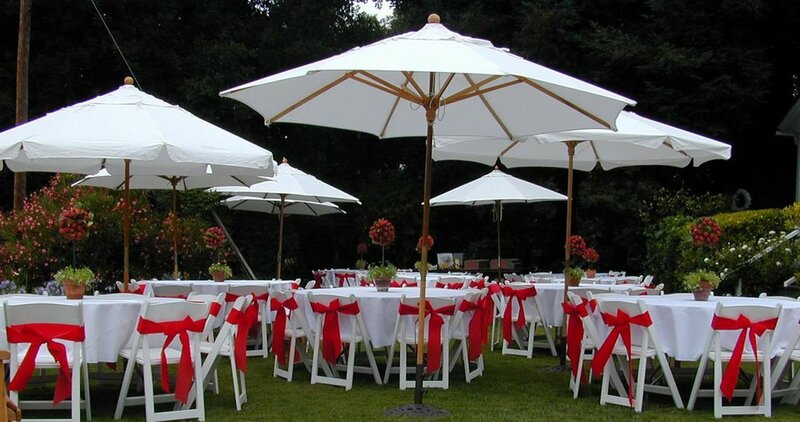 Bambrella's Market Umbrellas are perfect for your next event. 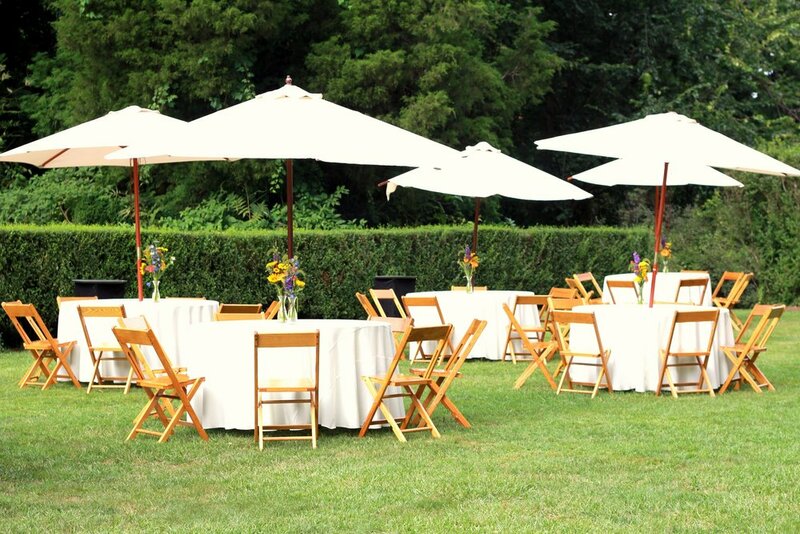 Available in both Bamboo and Aluminum, in a variety of styles and sizes, our commercial grade umbrellas will provide both shade and style for your gathering. Choose from a variety of shapes and sizes for in-table and free standing options. Let us help you create the perfect outdoor extravaganza! Call us at 561-288-8665 or email info@BambrellaUSAcom for a quick call back. The 10 ' x 10' Alize Pavilion is the perfect canopy for your event! The perfect shade solution for a wedding! Let us help you create the perfect party!